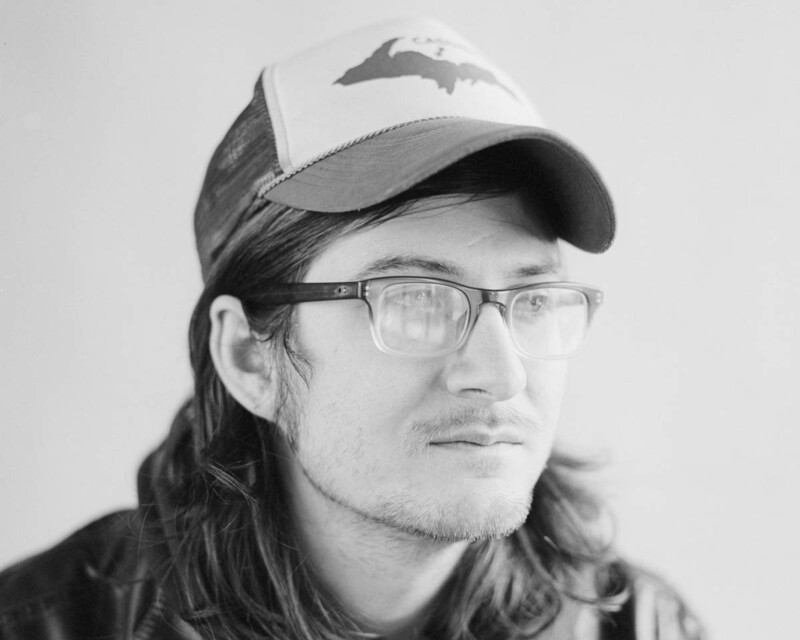 Michigan singer-songwriter Nathan K. reminds me of the ostensibly whimsical, inwardly miserable, entirely wonderful folk music of Jim Guthrie, and new single “Most Birthdays” doesn’t miss a step. This one’s from his upcoming album, due (presumably) later this year. Most Birthdays by Nathan K.
Please don’t tell me you missed his 2012 album, Dishes. You did? Here it is.